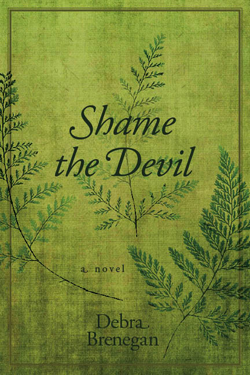 Welcome to the website of Debra Brenegan author of Shame the Devil (SUNY Press) a historical account of nineteenth-century American writer Fanny Fern. 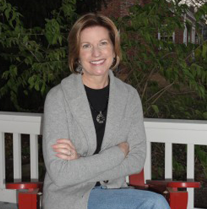 "Debra Brenegan has created a lively portrait of an amazing woman. The heart-wrenching ups and downs of Fanny Fern's life make for riveting reading, and the lush depictions of mid-1800s Boston and New York, peppered with glimpses of Walt Whitman, Harriet Beecher Stowe, and Harriet Jacobs, make for a vivid, rollicking tale of one of the most pivotal moments in American literary history." *Posted by permission from Shame the Devil by Debra Brenegan, the State University of New York Press ©2011, State University of New York. All rights reserved.